Jenny finds herself for once not involved in the beginning of life, but at its end. 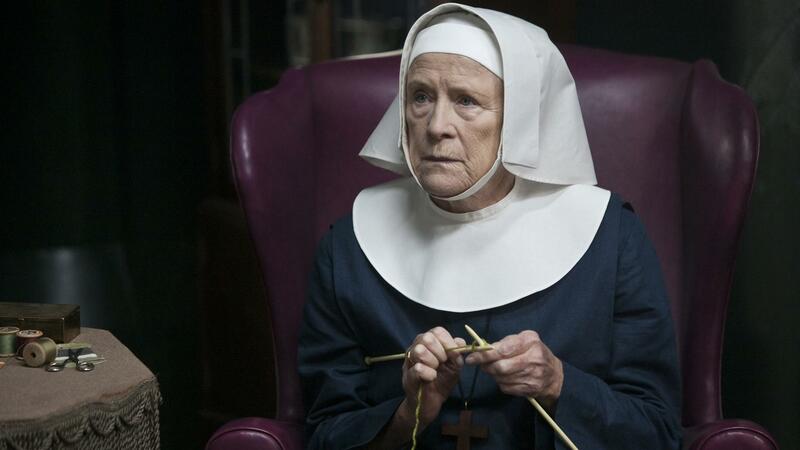 When Nonnatus House cleaner Peggy’s brother Frank is diagnosed with cancer, Jenny and the nuns are called upon to care for him. In doing so, Jenny comes to know the siblings better, learning of their upbringing in a workhouse and the profound effect it had on their relationship. As Jenny tends to Frank, the other residents of Nonnatus House become involved in helping Fred with his latest money-making venture — a pig named Evie. Fred's plan had been to make his fortune from bacon, but this unravels when they realize the pig is pregnant. The nuns and nurses help out Fred and Evie in the manner they know best.